Christine Shevchenko. Photo: Jo Liu. Christine Shevchenko and Calvin Royal III in Piano Concerto #1. Photo: Rosalie O'Connor. 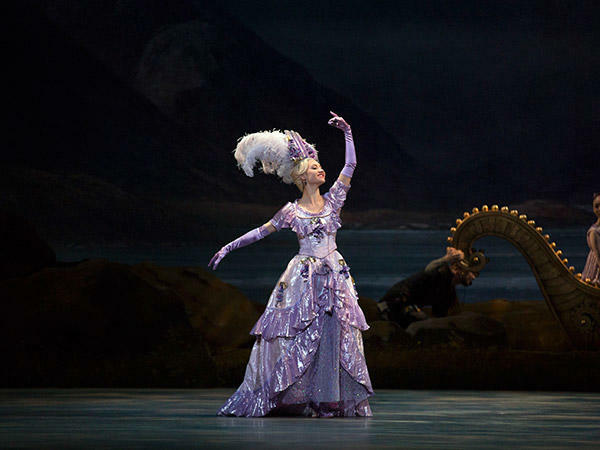 Christine Shevchenko as the Lilac Fairy in The Sleeping Beauty. Photo: Rosalie O'Connor. 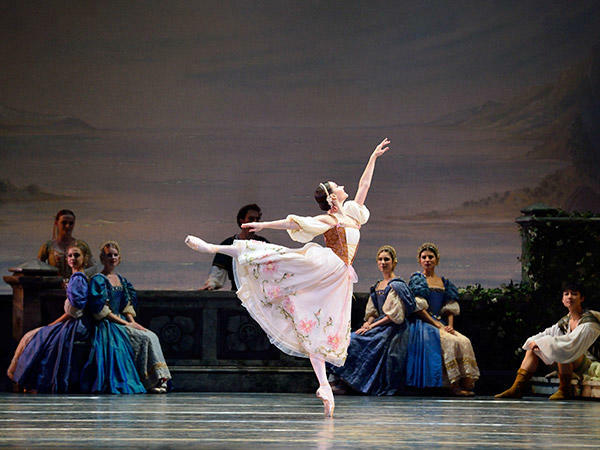 Christine Shevchenko in the pas de trois from Swan Lake. Photo: Gene Schiavone.